In autumn, the weather is consistently pleasant and there are fewer insects. 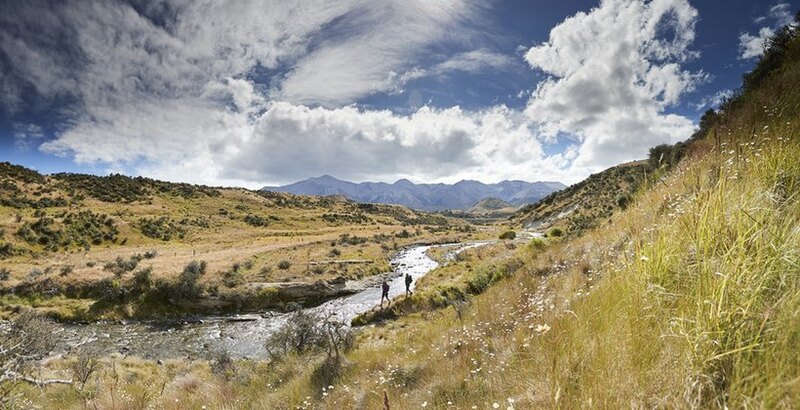 Not too hot and not too cold, temperatures are ideal for active daytime adventures like tramping, mountain biking, fishing, kayaking and even swimming (if you’re lucky). 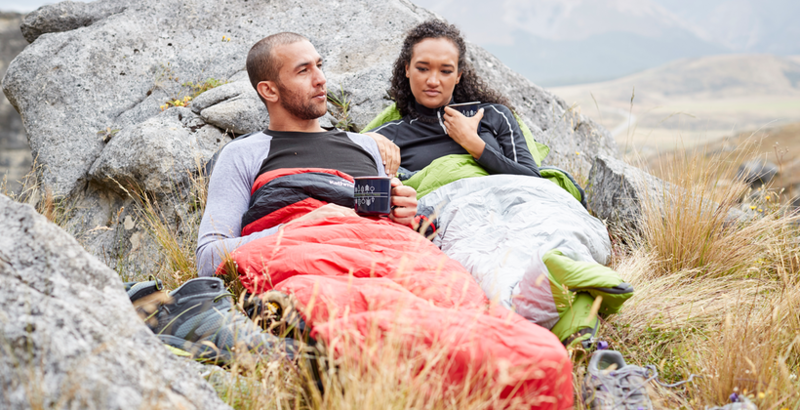 The sun and temperature tend to soar early on summer days, but in autumn the crisp morning air and late sunrise mean you’re less likely to be woken by a sweltering tent and more likely to sleep in longer. Waking up after a good night’s sleep to the sound of birds chirping and spectacular autumnal views, cup of tea in hand, has to be one of the best possible ways to start a day. Ever. Apples, pears, avocados, plums, grapes and chestnuts are just some of the tantalising fresh produce in season this time of year. Instead of filling your camp kitchen with supermarket produce, stop off at an orchard on your way to camp and pick your own fruit. Autumn is also mushroom season — a mushroom hunt can entertain the family for hours. Just make sure you know your edible mushrooms from the toxic varieties. Popular camp sites are usually booked up well in advance in summer but, in autumn, spontaneous camping adventures are easier to organise. Plus, fewer people at your camping ground means you more likely to get a bigger, quieter and more secluded site. Insects generally retreat over the colder months. There are fewer mosquitoes, flies and sandflies, so if bugs put you off the outdoors, autumn is the time to venture out. One of the best things about camping is sitting around the campfire with good people and good food. In autumn the temperatures are cooler and the threat of forest fires is lower. It’s also cool enough to rug up with a blanket and warm layers under the stars and by the crackling fire — the epitome of snug. Make sure you check fire restrictions at your camp ground before lighting a fire.